Betsi & Jim have a severe case of wanderlust. They can be found traveling through Florida and the Bahamas onboard Saltwater Gypsea, their 34′ boat. When not traversing the ocean waters or globe-trotting, they make their home on North Hutchinson Island, Florida. This dynamic traveling duo loves to dig deep into the social and cultural fabric of a destination, and of course, sample the regional cuisine. As Editor-in-Chief, Betsi worked with Links & Libations, a luxury travel magazine, to assist in the launch of the publication. 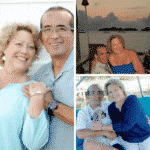 She and Jim have published 80+ stories, both in print and digital publications. They love to tell stories through words and photos, crafting content on lifestyle, history, and culture. 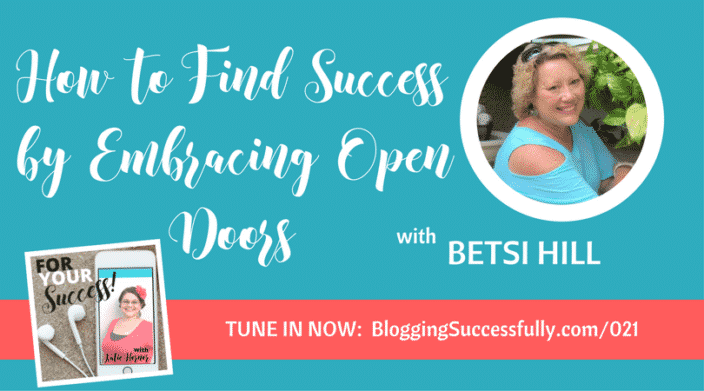 Both Betsi and Jim are experienced speakers. We have spoken at various ministry events for youth and adults. For more information, contact us via email (hellobetsi@gmail.com). For more information, or to book Betsi or Jim for your next conference or retreat, contact us via email (hellobetsi@gmail.com). Contact Betsi (hellobetsi@gmail.com) for more information, and clips. Betsi offers one-on-one coaching for new and established writers who are looking for assistance in how to locate publication to pitch, crafting a pitch that will get read, drafting the perfect story, social media marketing for writers, and more. Email Betsi at hellobetsi@gmail.com for more information on 1-on-1 coaching. You can get a headstart with our 5 Day Free Pitching for Freelance Writers Email Course. To get started, click here. With over 96k followers on social media and a highly engaged audience, Betsi has grown her social media by 91,000 in the last 12 months, and her social reach is over 300K. If you are looking for help in learning how to pitch your stories, find publications to pitch, network, or market your stories, email Betsi (hellobetsi@gmail.com). The Betsi's World team are open to sponsored posts. Contact us (hellobetsi@gmail.com) for information regarding sponsored posts for travel related items, boating or pet items. Zach is always open to new products designed for dogs. 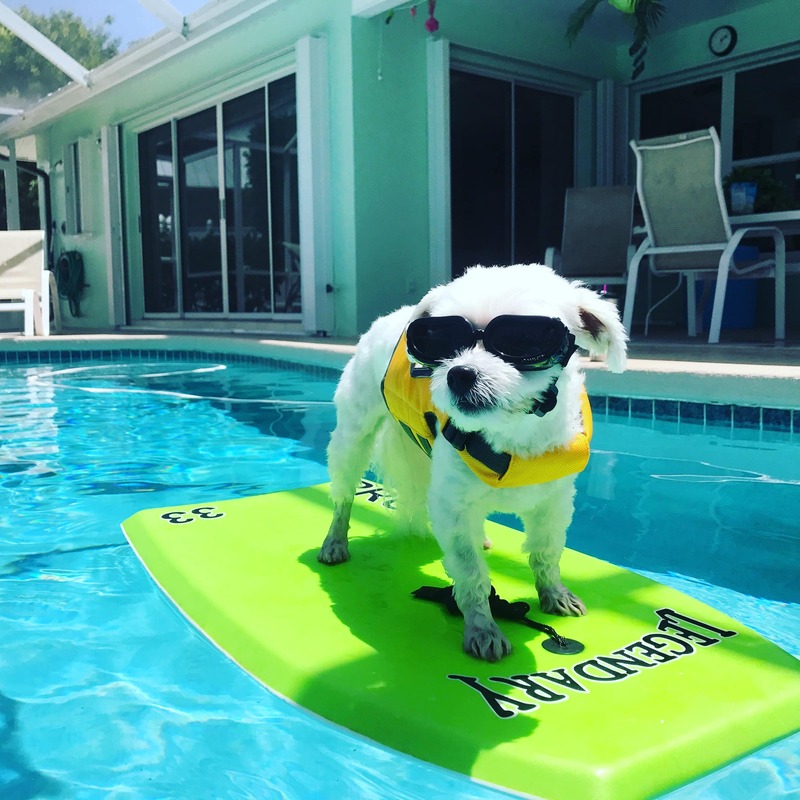 As a 9 pound Maltese he loves the water, and travels with his parents, Betsi and Jim as much as they will let him! To work with the Betsi World team, contact Betsi & Jim at hellobetsi@gmail.com to learn more! 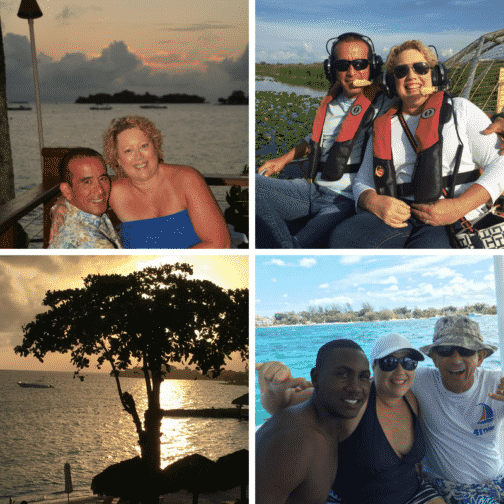 Before you go….Do you want to stay in the know, and find the best deals for affordable luxury getaways across Florida, the South, Bahamas, & Caribbean? Then subscribe to our newsletter, and be the first to know where we've been, and what's in store, and the best destinations across Florida, the South, Bahamas, & Caribbean!